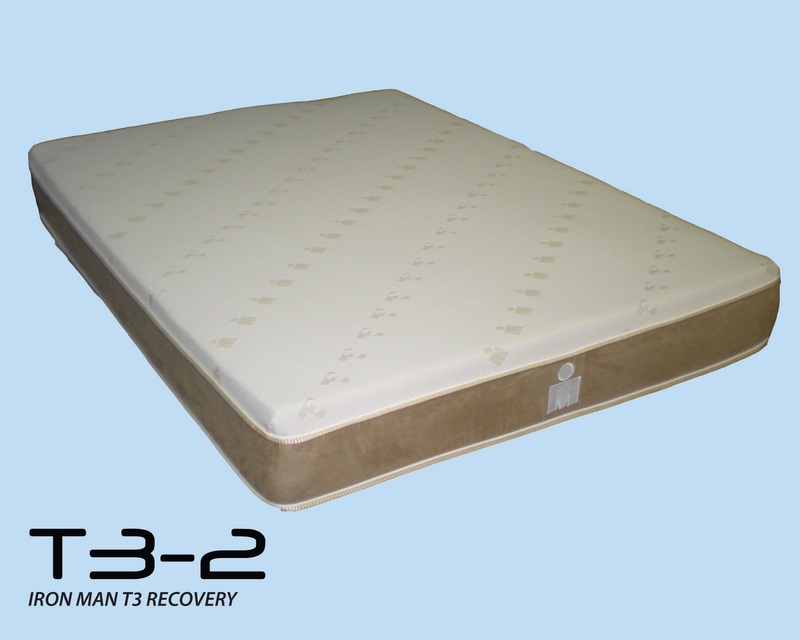 "Ideal" is proud to be a cover supplier for the Ironman® T3 Recovery Mattress™ line. 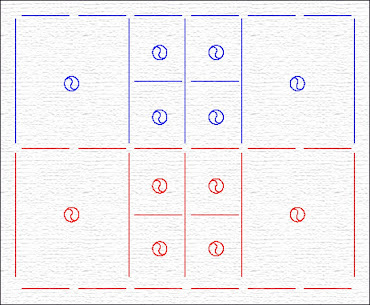 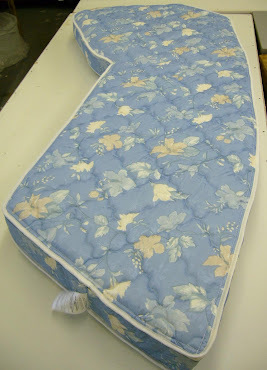 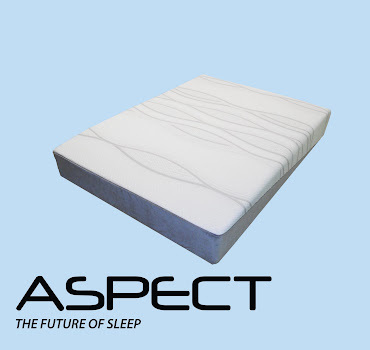 The unique materials and construction set this mattress apart from the rest of the field. 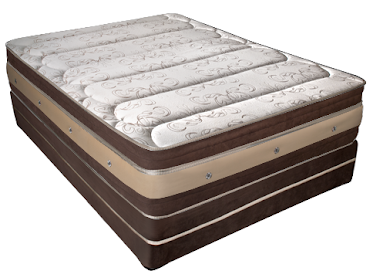 280 gram Celliant Stretch Knit patterned with logo's T3 and Ironman combined with a luxurious beige ultra suede embroidered with the Iron man logo in the front center, binded with premium 2 tone beige bar mattress tape, and a hidden zipper at the bottom. 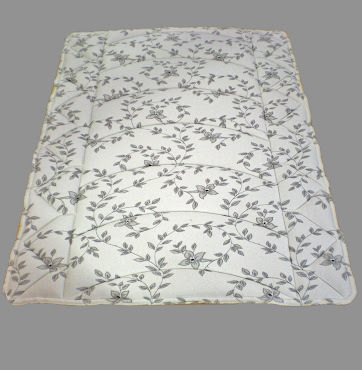 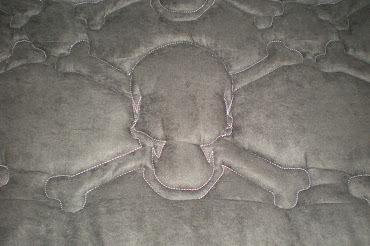 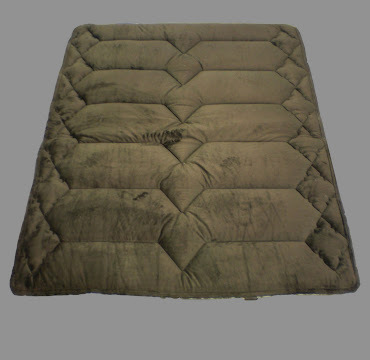 this cover can be removed for cleaning to ensure a fresh sleeping surface for years to come. 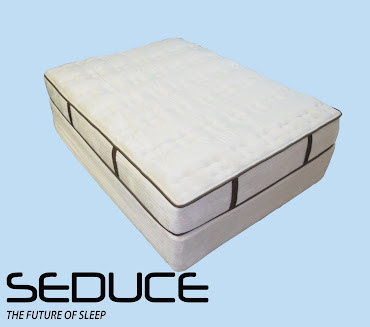 Below are additional specs for the bed and well a broader description of the benefits of this technology. 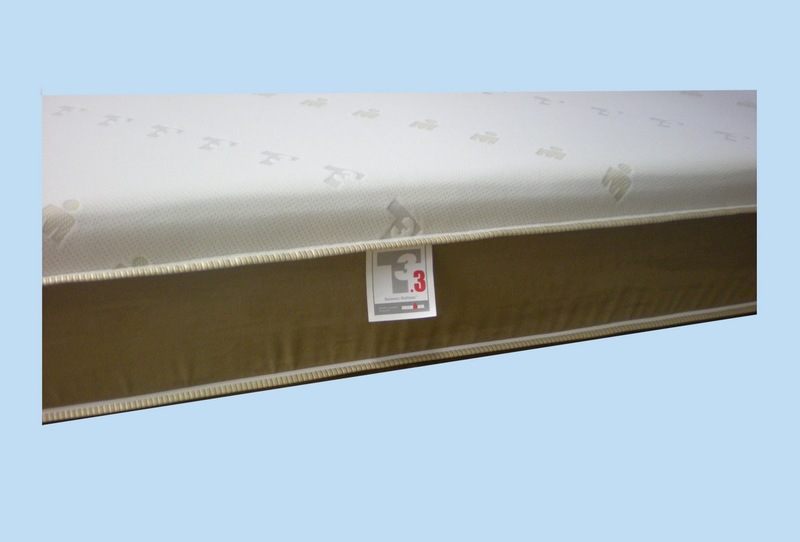 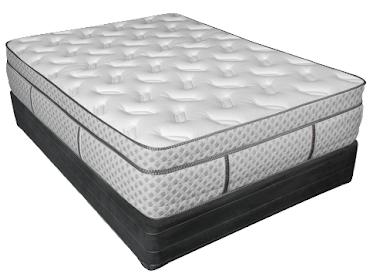 T3 Recovery Mattresses are advanced sleep systems that feature Ironman® Sleep Technology. 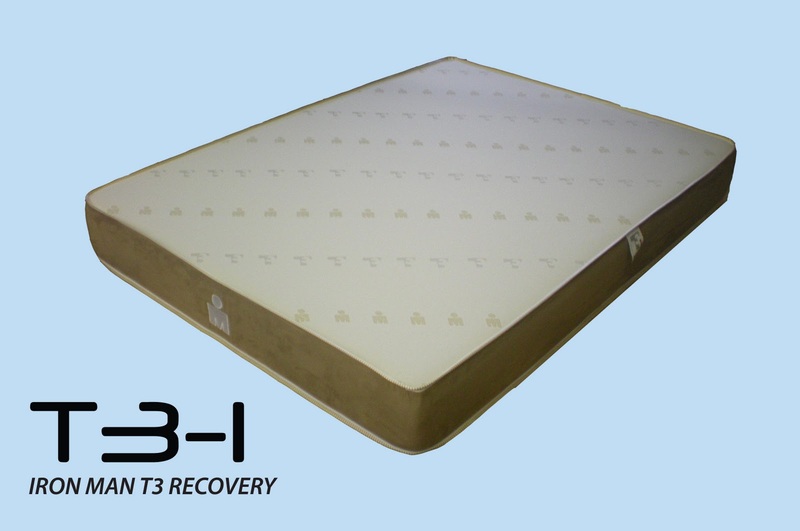 Ironman® Sleep Technology was scientifically designed and crafted by T3™ for today’s elite athletes. 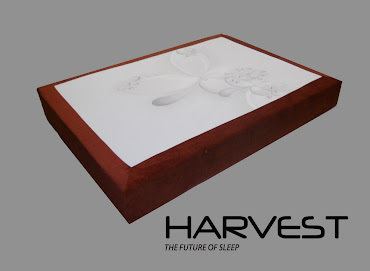 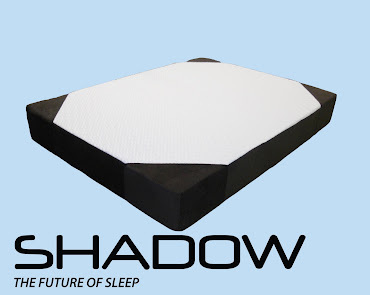 Now, this advanced technology is available to anyone who wants to recover better at night! 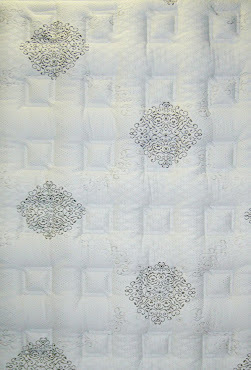 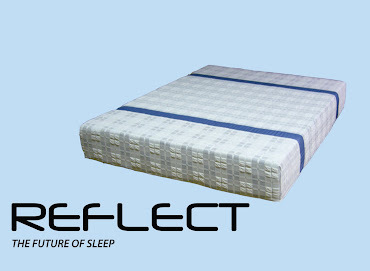 The T3 Recovery Mattress™ utilizes Celliant™, which is a trade secret material added to fibers of the mattress cover. 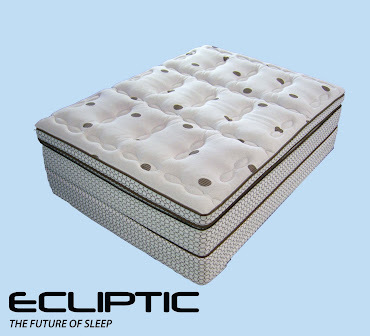 Celliant™ is clinically proven to increase oxygen levels in the body up to 15% during sleep. 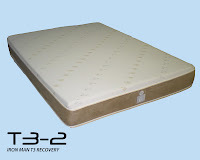 Celliant™ is in the cover of all T3 Recovery Mattresses. 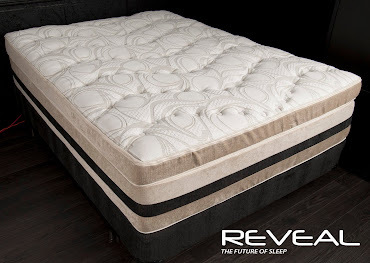 Increased oxygen levels in the body helps naturally boost body recovery and creates the optimal environment to help you feel better and reduce pain. 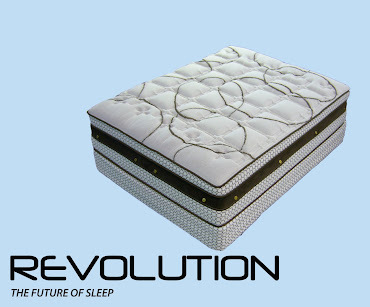 When this science is applied to a mattress your body will maximize the hours spent sleeping with faster recovery. 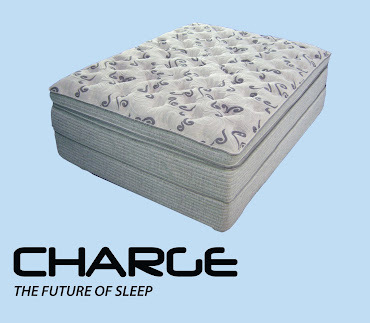 The benefit of becoming fully rested is to have more confidence taking on daily tasks with greater mental alertness and energy. 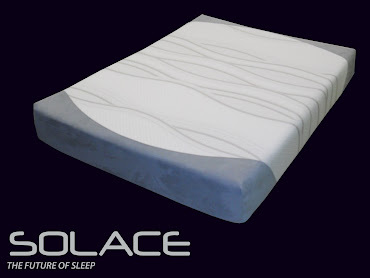 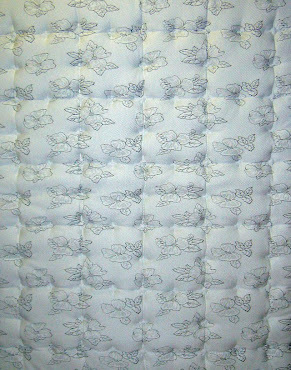 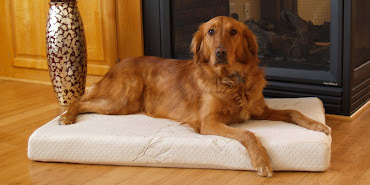 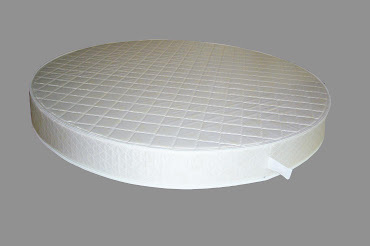 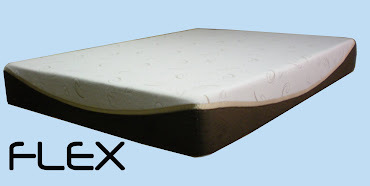 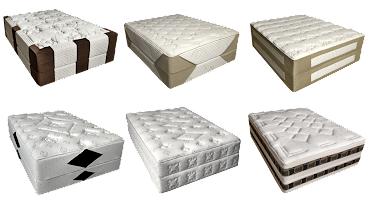 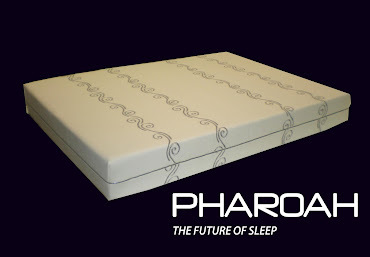 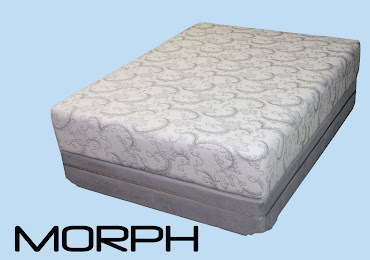 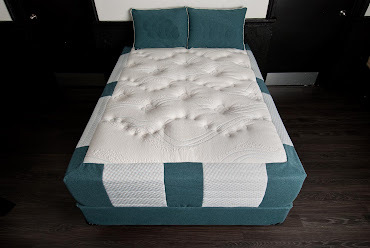 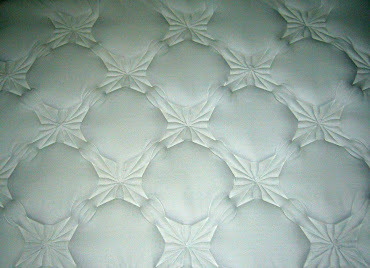 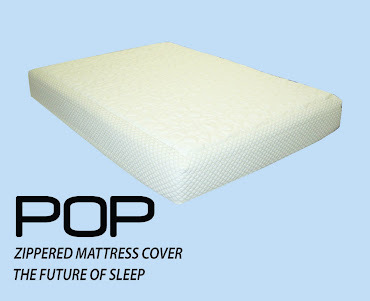 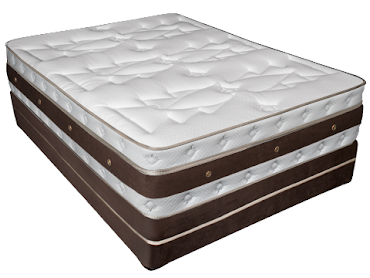 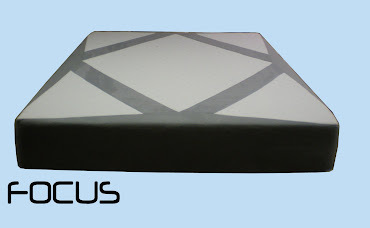 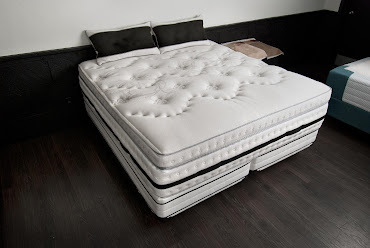 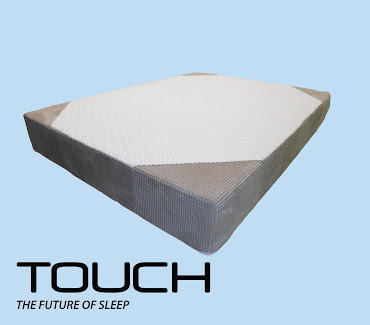 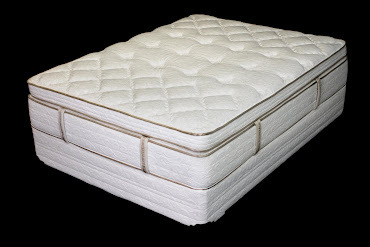 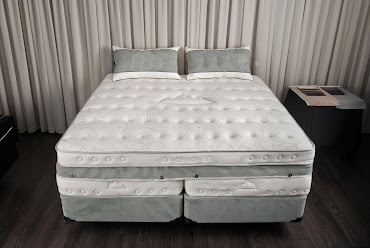 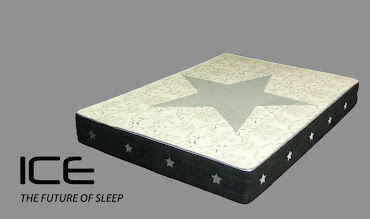 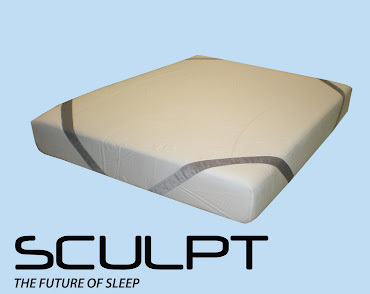 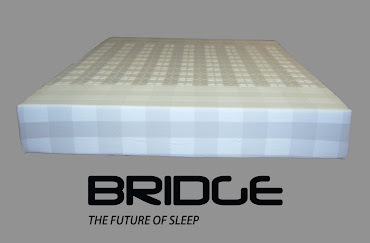 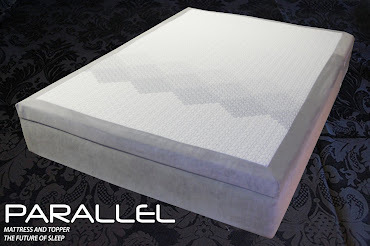 Cellitex™ is 100% latex foam in the mattress that is infused with Celliant™ technology. 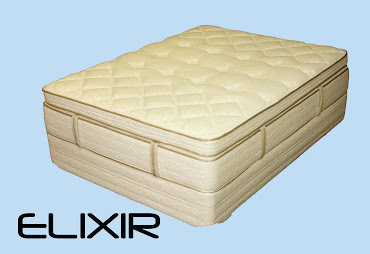 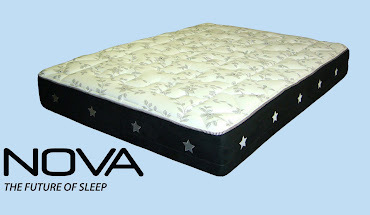 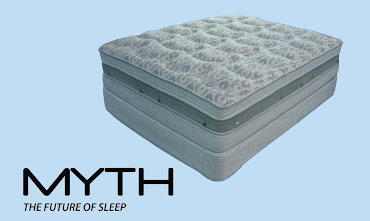 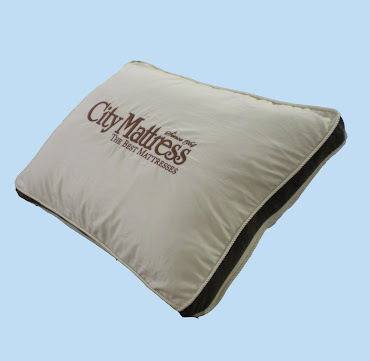 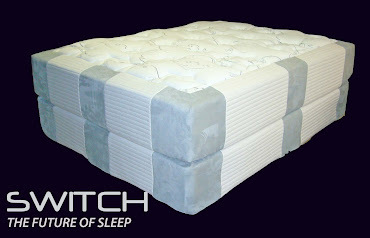 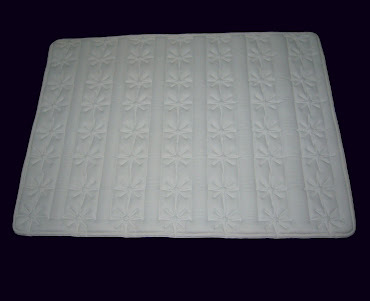 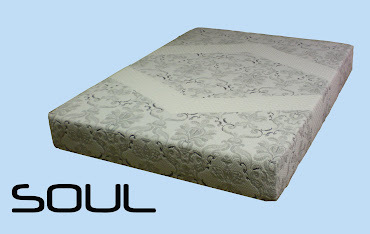 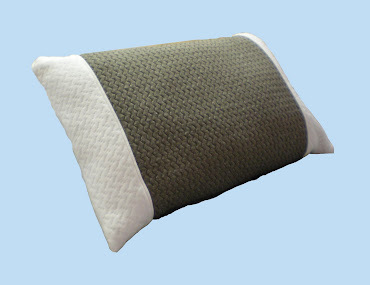 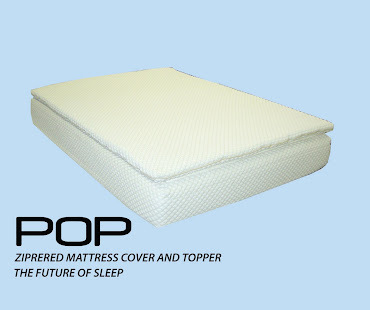 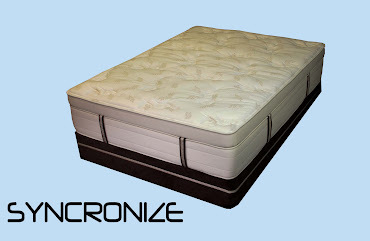 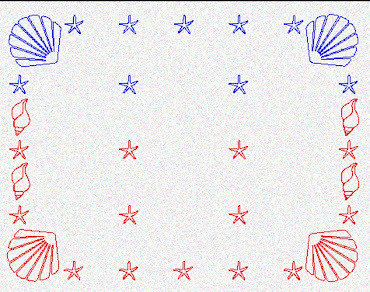 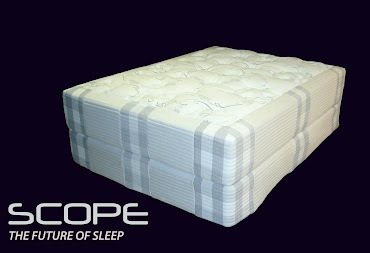 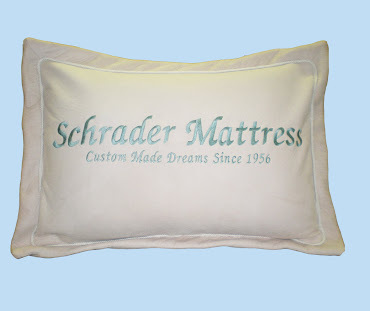 Muscular relief and temperature balancing further enhances the effect of recovery from the mattress.